Excellent investment property (78 x 130' lot) on quiet street. 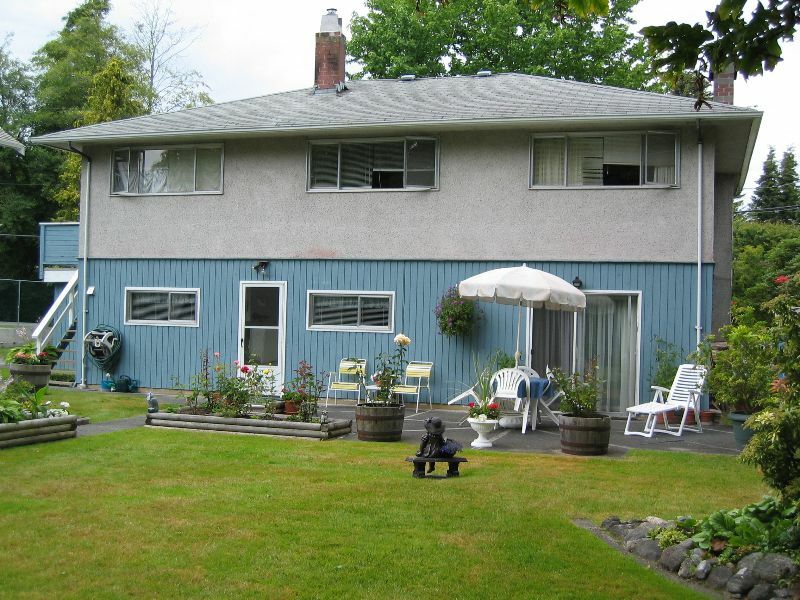 Solid home w/ 3 bdrms up and lovely suite donw. 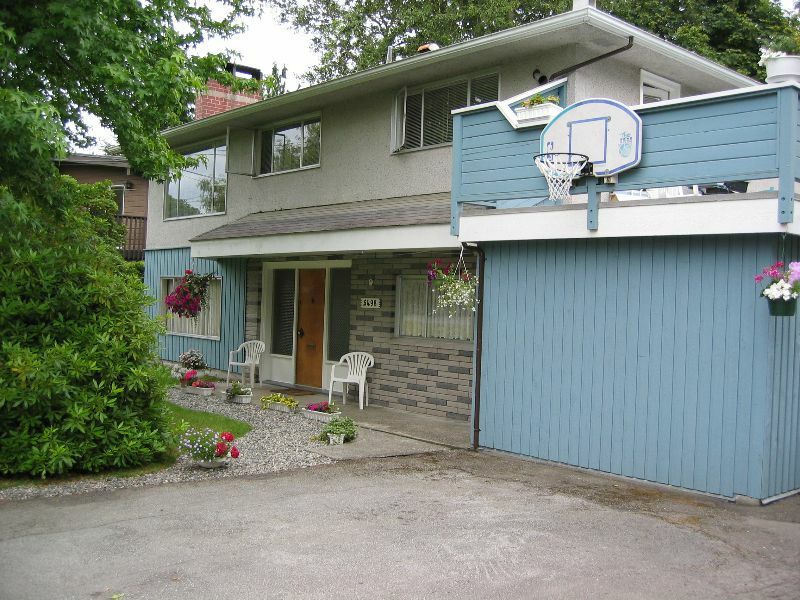 Double garage in backyard w/ mature well maintained landscaping. All measurements are approximate.